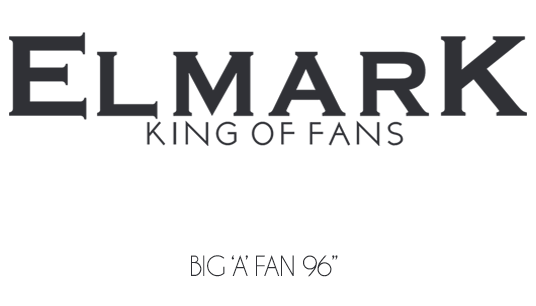 Elmark Marketing was started in 1988, the founder is Mr. Kenji Ong (Managing Director) start from scratch in which we have worked hard for the past 28 years in the fan industry to provide and serve our customers with the best customer service and quality products. 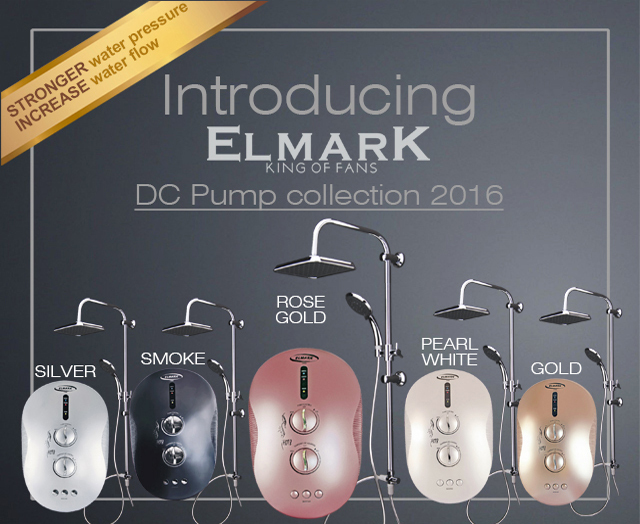 Elmark has been reliable and confident that the quality of the products that we sell will help us to produce Elmark reliable brand. 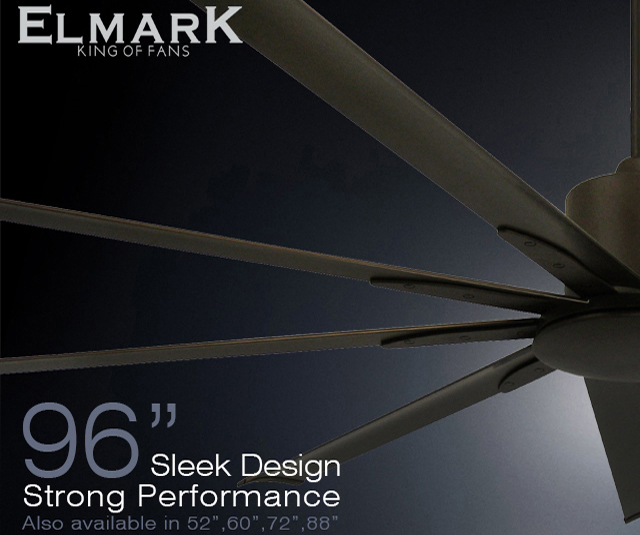 Make use of our Virtual Demo, and find out how our fans look on your ceiling. 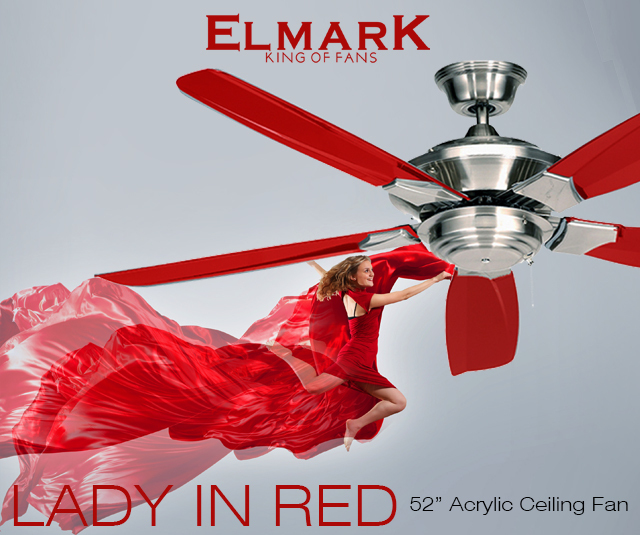 Welcome to Elmark Ceiling Fan Virtual Demo. Want to see how a particular fan would look in your home before you buy it? 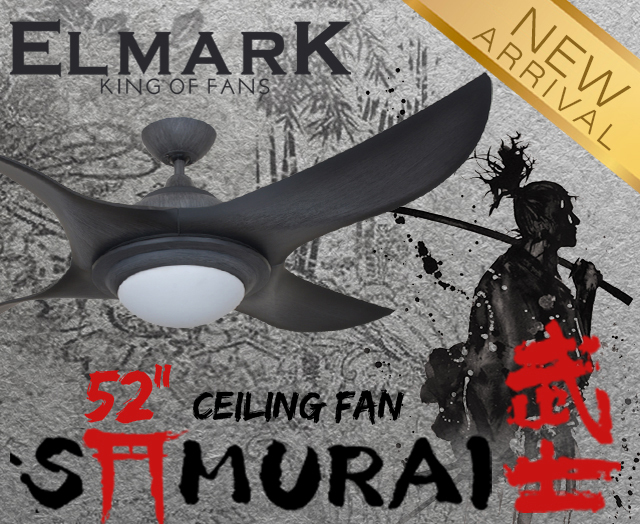 You can now stop trying to imagine what our ceiling fan will look like in your space. 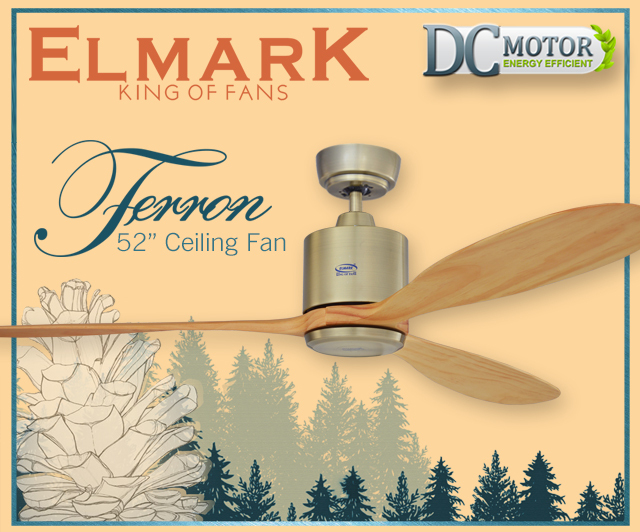 Give it a try on our ceiling fan virtual demo, click here and start improving your space. We are satisfied with the service & installation of the ceiling fans & will recommend them to others. Thanks for providing and ensuring a smooth services. We trusted Elmark & have been using for years – from old flat to existing flat. 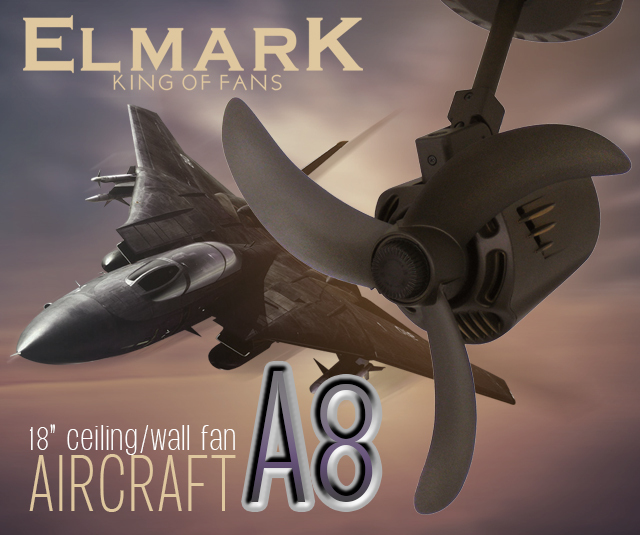 Will strongly recommend Elmark fans to all my friends & relatives. Thanks, we are happy with the service. Will support again. I have bought couple of Elmark ceiling fans & we happy with the quality & installation service too. Thanks for providing a wonderful service & I will not hesitate to recommend my friends to purchase your products. Thank you for your excellent service, my wife & I are very pleased.